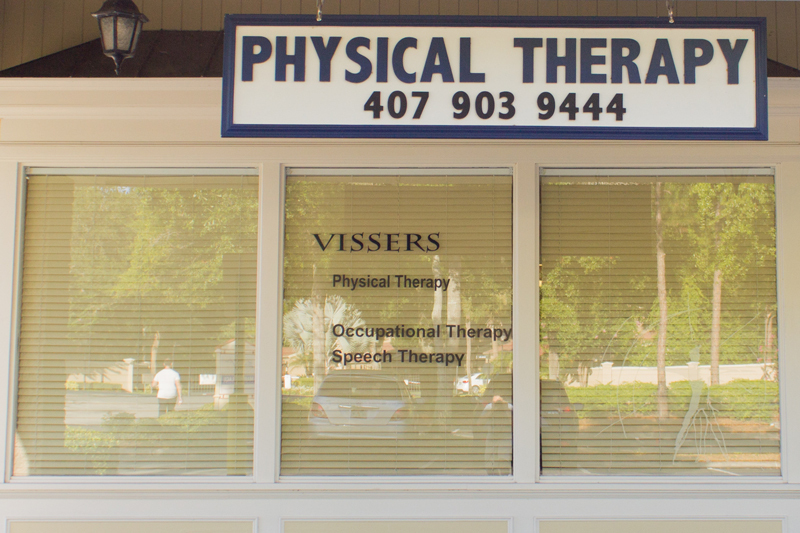 Vissers Physical Therapy is a therapist owned and operated outpatient rehabilitation facility in Orlando, Florida. The practice is dedicated to provide one-on-one physical therapy as well as occupational therapy and speech therapy services. 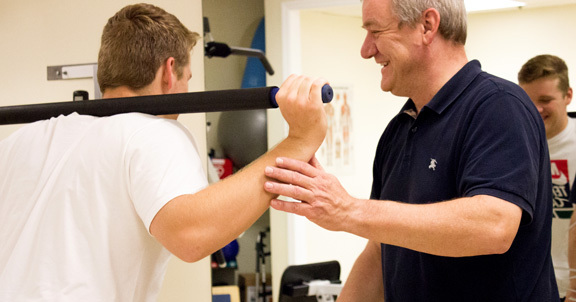 Many of our patients choose Vissers Physical Therapy based on the recommendation of a friend or family member. We are proud of that. We also enjoy referral recommendations from a broad range of physician specialists (ortho, neuro and internal medicine) and family practice physicians. Our mission is to provide the highest quality of care through our one-on-one intervention. It is our goal to help you return to your highest level of function and quality of life following an injury, surgery or disease. 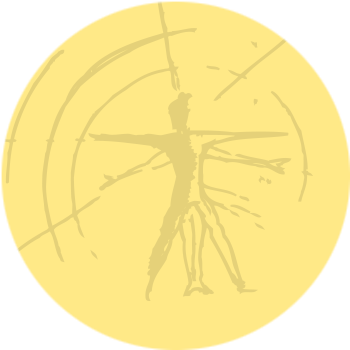 We treat people with injuries and disabilities, of all ages, incorporating the latest information and techniques from research and advances in the field of physical medicine. At Vissers Physial Therapy we partner with you and your doctor to give you the best care. 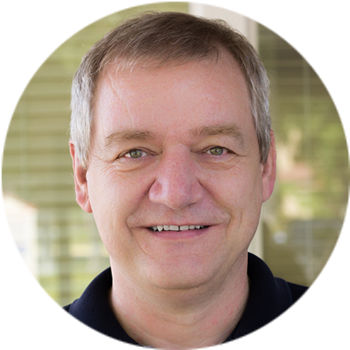 Paul Vissers, PT is the owner of Vissers Phisical therapy. He graduated from Academy for Physical Therapy in the Netherlands in 1987. Paul has extensive experience in sports specific rehab from recreational to elite athletes, joint replacement rehabilitation, geriatrics, work related injuries, as well as acute care, outpatient and home-care physical therapy. He is also a consultant to companies and theme parks to reduce work related injuries. Jamie Robertson, PT graduated with a Bachelor's Degree in Physical Therapy from University of Pennsylvania. Jamie has extensive experience in orthopedic and geriatric rehabilitation, adult neuromuscular disease – Parkinson's and Multiple Sclerosis, as well as postural changes and balance disorders. 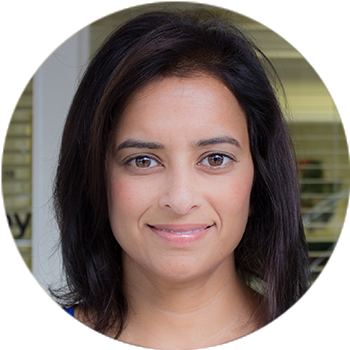 Rena Bissessar, MPT has over 18 years physical therapy experience. She graduated with a Master’s Degree in Physical Therapy from the University of St Augustine, as well as a Bachelor’s Degree from the University of Florida. Rena has training in manual therapy technique and extensive experience in sports specific, orthopedic and pediatric rehabilitation. Rena has also been participating in CrossFit training for the past 3 years. © 2016 Vissers Physical Therapy. All Rights Reserved.